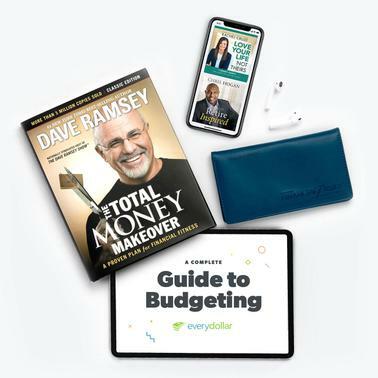 Track your spending as you work the Baby Steps with 1 FREE month of the EveryDollar Plus budgeting app. Love Your Life, Not Theirs is written by #1 New York Times best-selling author and Ramsey Personality Rachel Cruze. Find freedom in your finances using Rachel’s seven healthy money habits and start living the life you want today!